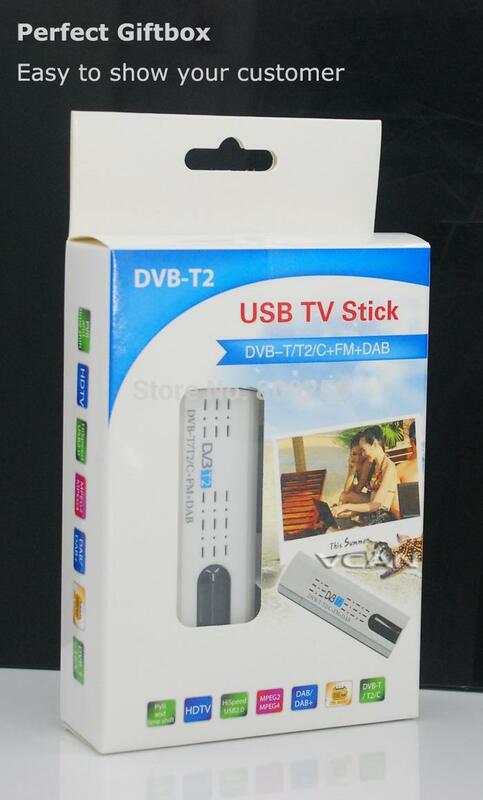 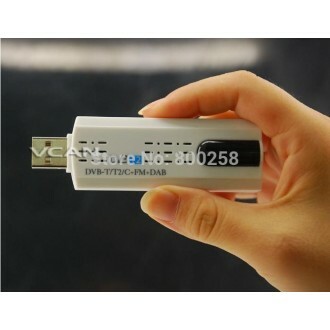 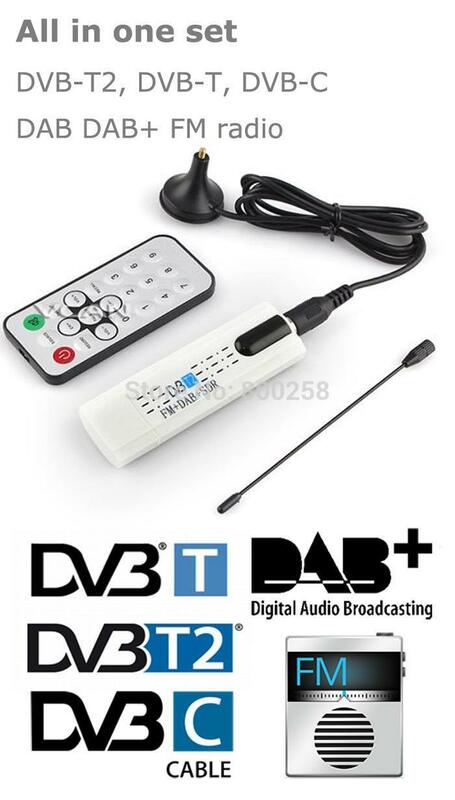 2.Enjoy future-proof DVB-T2/T/C technology on your PC - Wow ! 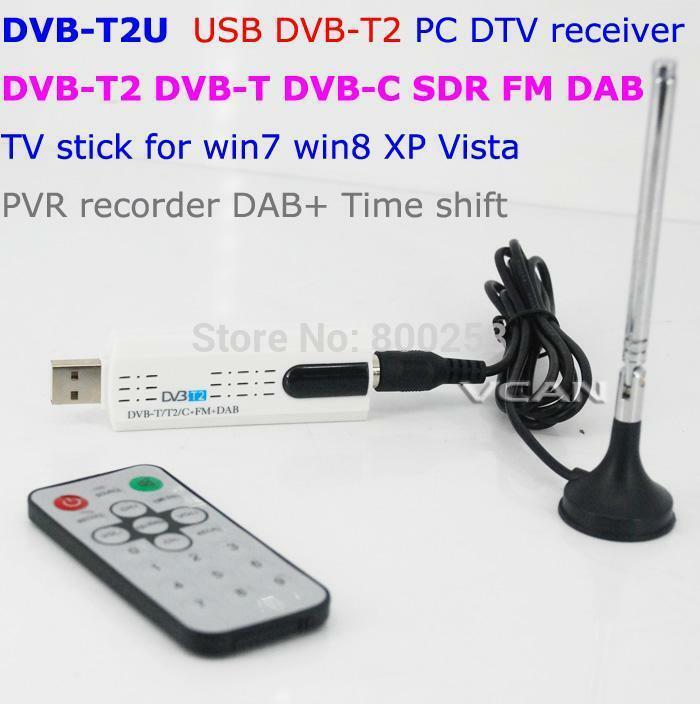 2.Watch and record in original digital quality on your PC! 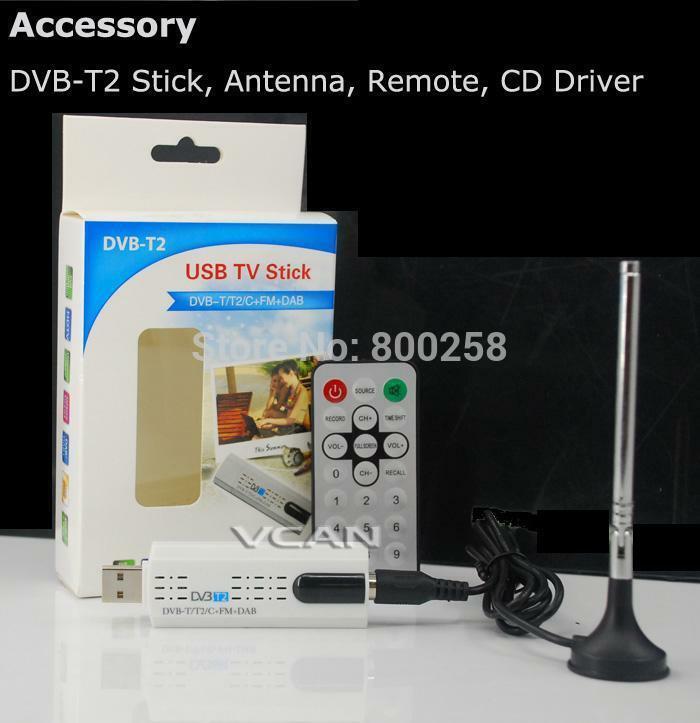 3.Small and compact size, easy to carry!